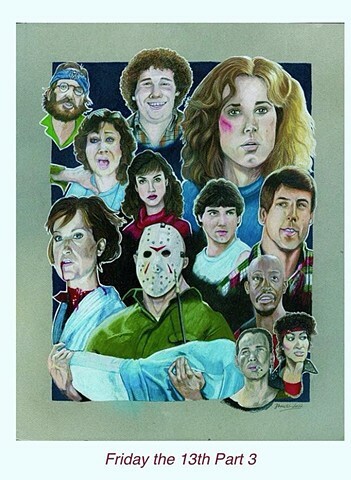 All 4 Friday the 13th images can be purchased for $750 as a set. Please see me for details. They are all also available as 11x14" prints for $25 each or 4 for $75. Again, message me if you are interested.